Taking place on the Last Wednesday of Each Month from 6-8pm. Unwind after work; have a drink or a bite at a cool venue. 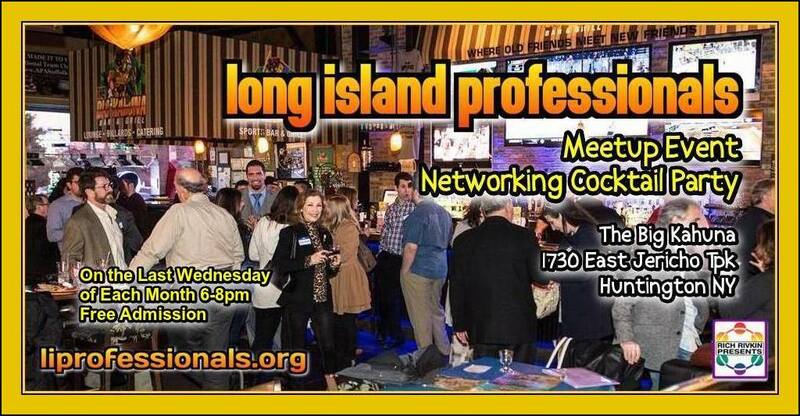 Network with friendly like-minded professionals. Create Synergies. Have Some Fun. Cultivate Friendships. Synergy [sin’-er-jee] noun: The interaction of distinct business participants or elements that when combined produce a total effect that is greater than the sum of the individual elements; creating an enhanced result.